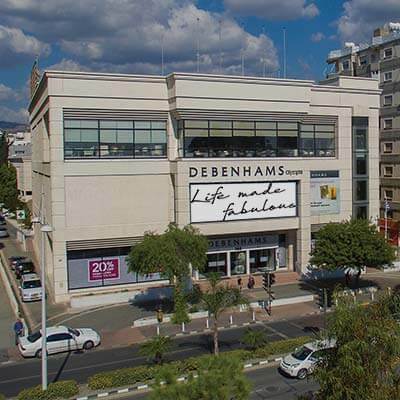 Woolworth Properties, a company listed on the Cyprus Stock Exchange, is the property arm of the CTC Group. Owner of property in prime locations, Woolworth has been strategically involved in the development and management of projects such as shopping malls, department stores, retail outlets, resorts, residential. Its current assets include commercial property and plots of land for development in various parts of Cyprus. Cyprus Limni Resorts & GolfCourses Plc, a listed Company, is currently the owner of freehold land at the foothills of Troodos mountains, in the vicinity of Kinousa village, in the Pafos district, North West Cyprus. 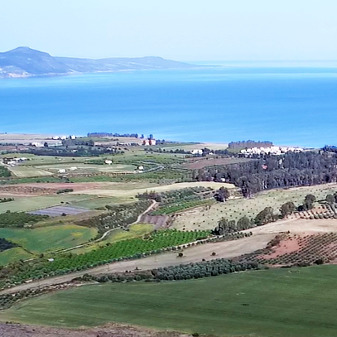 This unspoiled part of Cyprus combines both low lying coastal and semi mountainous terrain and is considered to be one of the most beautiful and distinctive regions on the island. The property, destined for future development, stretches up to a height of 340 metres above sea level, offering magnificent views.